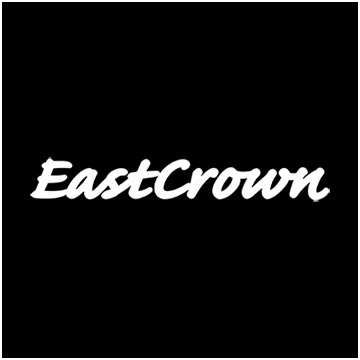 East Crown website renewal open! 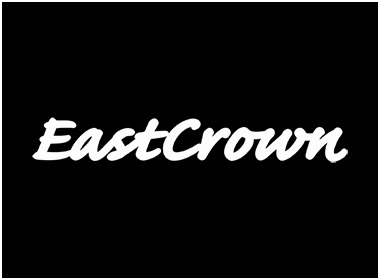 East Crown website has renewed its website with new design and brand new contents. Please look forward to see more vintage watches. Copyright EAST CROWN All Rights Reserved.